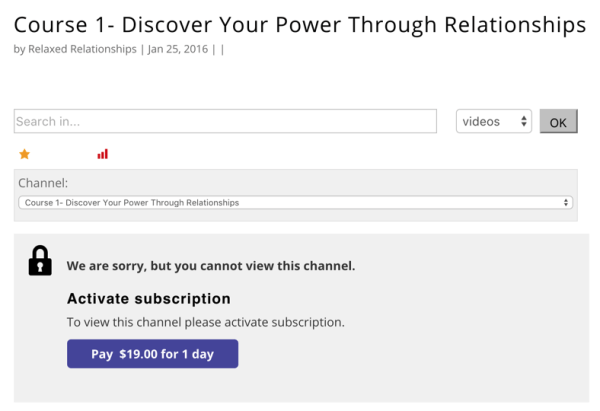 Want to create and sell online video courses like Udemy? 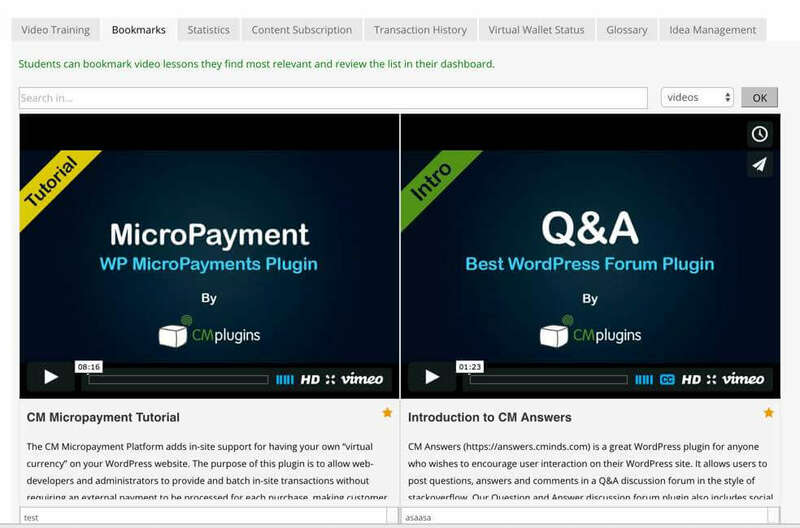 The CM Video Lessons Manager is the best video based eLearning plugin to let you easily build a video based LMS directly and sell courses on your WordPress site. Organize your online courses, webinars, lectures, tutorials, or pay-per-view video lessons while viewing course progress, quizzing students’ knowledge, and awarding certificates, all in one easy to use dashboard. 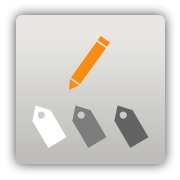 Add-ons allow you to boost it with payment support, quizzes and certificates! 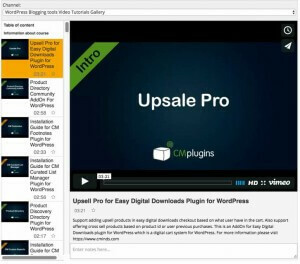 The CM Video Lessons Manager for WordPress is a great e-learning plugin to create a video based learning environment on your WordPress site. 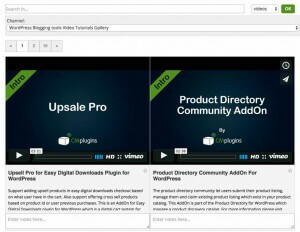 If you’ve been searching for a way to sell online courses like other video course websites similar to Udemy, but directly from WordPress- here is the solution! 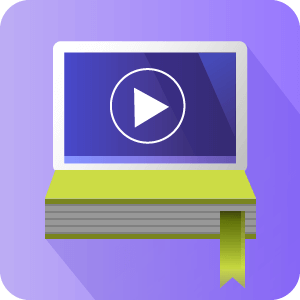 This e-learning plugin organizes your video content so you can upload video lessons and courses and view progress reports for each student and course all on one dashboard. With our suite of add-ons, you can further enhance your course with gamification through customized quizzes and issue certificates of course completion. Sell your e-course using WooCommerce or an Easy Digital Downloads (EDD) payment gateway or even with a virtual currency solution like CM MicroPayments. This video course plugin works as a WordPress Learning Management System (LMS), which makes it simple to manage any video course or video tutorial library for online learning, all hosted on your WordPress site. 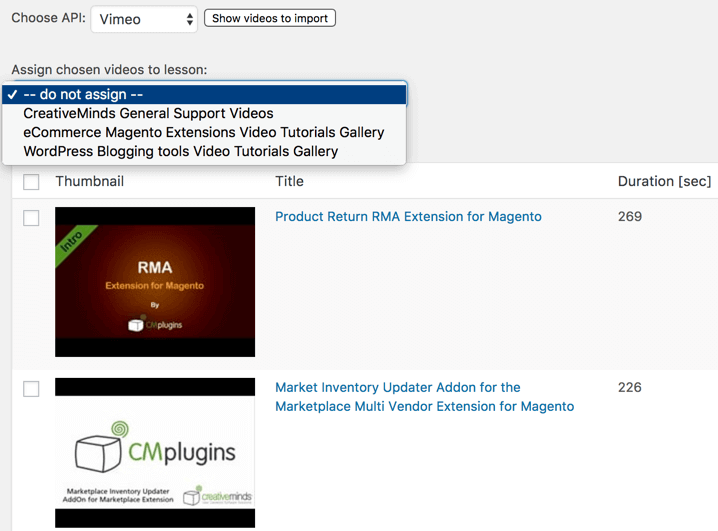 Watch our online WordPress video tutorial library, to see the CM Video Lessons Manager plugin in action! Use this WordPress e-learning plugin to manage online course video content uploaded and organized on private Vimeo or Wistia video channels. Once the API key is set for a Vimeo or Wistia account, the plugin will add the option to build any number of courses or webinars for online learning. Create lessons and courses directly upon video import from Vimeo, Wistia or both, even when video content is set to private. You can display video lessons on any page or post using shortcode, allowing users to view the video content, comment, bookmark, search by content and receive progress updates for each video lesson. Administrators on your WordPress site can view progress reports for specific users and overall reports for lessons, courses, and videos watched on your LMS. The admin can also let users view their personal course progress stats. 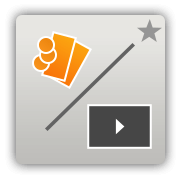 The Payments add-on boosts Video Lessons Manager, allowing you to sell access to videos. Supports WooCommerce or Easy Digital Downloads (EDD). 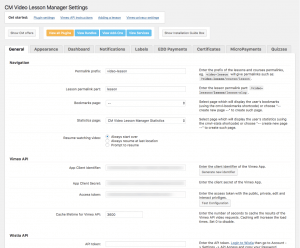 This best learning management system plugin lets you lock lessons for payment. Payment is completed using the CM MicroPayments plugin or Video Direct Payments and a choice of a cart integration like WooCommerce or Easy Digital Downloads (EDD). You set the price per number of days to access course content, letting you easily sell your single online course or lms courses collection in a pricing scheme that fits your course and LMS structure best. 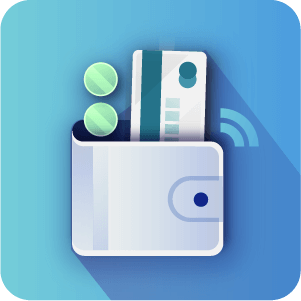 With the Easy Digital Downloads cart system you have the option of more then 20 payment gateways including PayPal, Authorize.Net, 2Checkout, Skrill, PayMill, Stripe and many more. 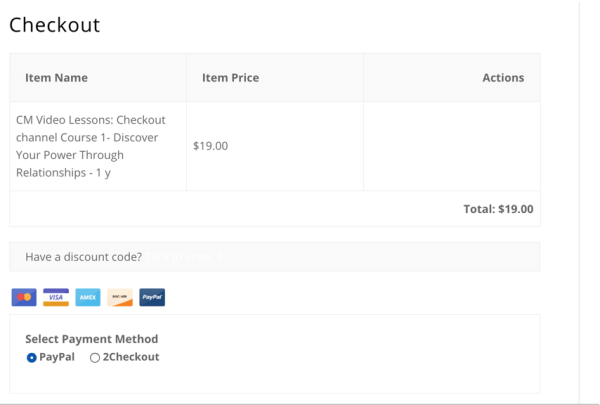 By installing the free WooCommerce or Easy Digital Downloads cart system plugin you also get the PayPal and Amazon payment option included. The MicroPayment option for course payments is more flexible in terms of usage and is designed as an internal virtual wallet for your site users. The wallet can be structured to hold real money or to operate off a points based system. Users can pay with real money to purchase a virtual currency you define before they can view the videos or use your own predefined points system in order to view course content. Admins can change the layout according to the use case and choose from several different layouts on separate pages via shortcode. Within each layout there are several parameters to control such as appearance of the search bar, lesson dropbox, and width of video tile display. This e-learning plugin comes with a student dashboard which can include all information related to the students’ video courses in one view. You can also include information coming from other plugins using shortcode. To further extend the Video Lessons Manager plugin capabilities, install the CM Download Manager Plugin to incorporate downloadable files with your online course content. 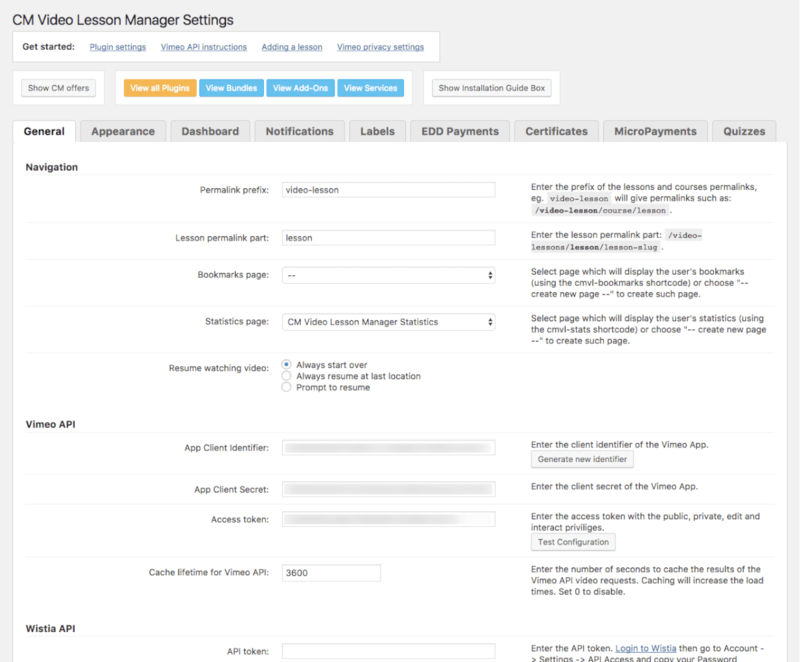 The Video Lessons Manager Certificate Add-on lets you create personalized certificates of completion for users. 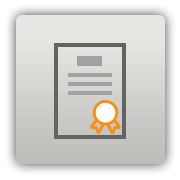 Certificates can be automatically or manually generated and are fully customizable. The Video Lessons Manager Quiz Add-on lets you build multiple choice quizzes with embedded video or image content. Restrict the number of attempts allowed, define an acceptable passing score, and track quiz results on the student’s course progress report. With these plugins, you can develop every aspect of an ecourse, complete with content drip, gamification, quizzes, and certificates, while displaying a list of all videos and files for each course on the student dashboard. 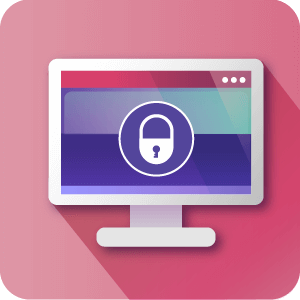 A perfect pairing with the CM Registration and Invitation Codes Plugin, with this plugin you can invite students to register and gain access to the student dashboard using a personalized registration code. 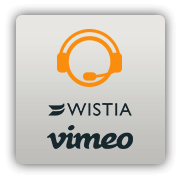 Vimeo and Wistia – This WP Plugin supports videos hosted on Vimeo or Wistia. Admin can use any videos hosted including private videos. 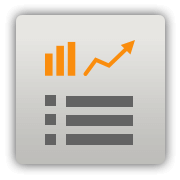 LMS Statistics and Reports – Show progress reports per user, lesson, course, and videos viewed. Report which video was watched by each user, total video views, and the amount of time watched. 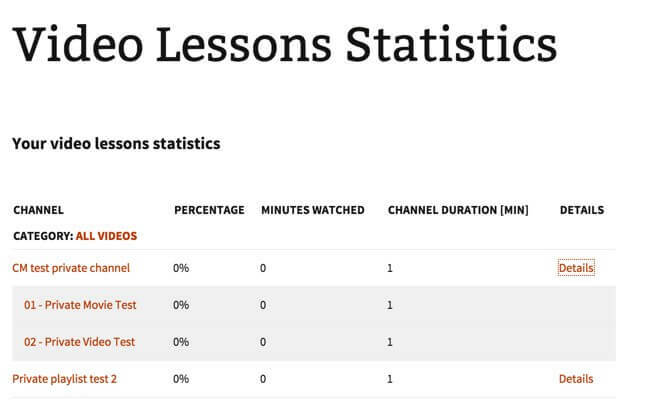 This ￼allows you to track your most popular content and assess course effectiveness.￼View Screenshot: Video Lessons Manager Front-end Statistics. 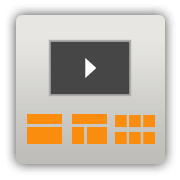 User Notes – Allow users to add personal notes for each video they watch. 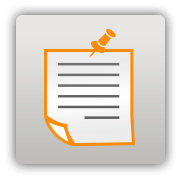 Notes are then available only to the user who created the note. Bookmarks – Allow users to bookmark specific videos. Admin can add a shortcode to the user dashboard so users can view all their bookmarked videos. 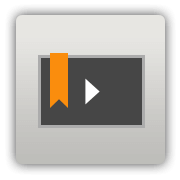 File Attachments – Add file attachments to each video or course. Localization and Labeling – This LMS plugin for WordPress lets admin edit plugin labels and messages, letting you customize your LMS to fit your own language or terminology. 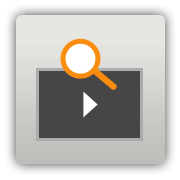 Search Videos – Search videos in courses or lessons, by video title, description and user notes. Video Lessons Layouts – Supports several view layouts for each lesson. The admin can choose the layout on a per lesson basis. 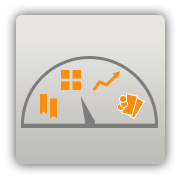 LMS Student Dashboard – The student dashboard allows students to track progress, show bookmarks, show paid lessons and more. 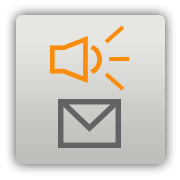 LMS Notification Support – Supports admin email notifications about each students’ progress. For example when a student has finished watching a video or a lessons or a course. 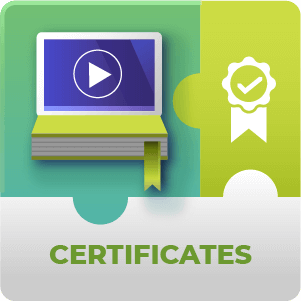 Course Certificates – Give each student a certificate upon completion of a lesson or course (with the purchase of the Certificates Addon). CPD Hours – Add CPD (Continuous Professional Development) Hours to each lesson. Lesson Quiz – Build quizzes for each lesson to test the understanding of course curriculum before students complete the course (with purchase of the Quiz Addon). 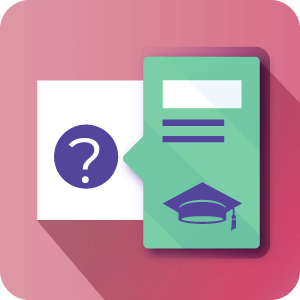 Quiz questions are customizable and can include video and images, and can be answered using customizable multiple choice options. Course Payments – Set a price for watching lessons or videos (once integrated with CM MicroPayments or Video Manager Direct Payments ). 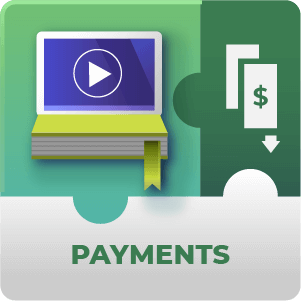 You can charge a pay-per-￼view rate for each video lesson or create customizable payment schemes within different time intervals for students to view course content, payable through Easy Digital Downloads payment gateways. 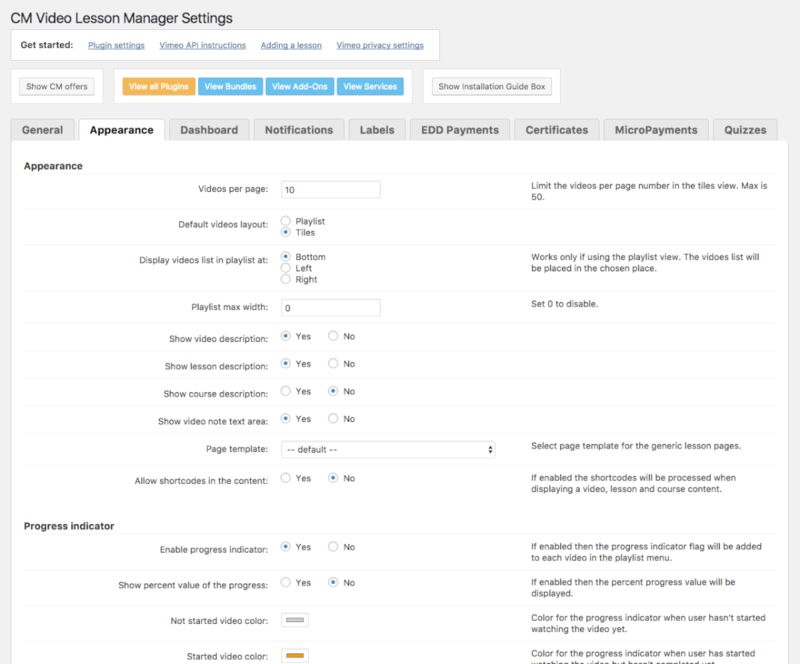 View Screenshot: Video Lessons Manager Payment Option. You can also combine multiple LMS courses and sell. Restrict By Time – Restrict video access by time per user or lesson. When a user exceeds their viewing limit, access will be blocked and a warning will display with option to renew. Video Lessons Shortcodes – Numerous shortcodes are available, allowing you to display a lesson / course / specific video and the user dashboard anywhere on your LMS. 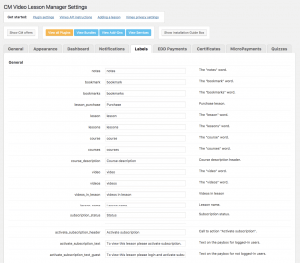 When installed together with the Video Lessons Manager plugin, the following modules and addons provide additional functionality. This is supported since the last version of the plugin. You can control which order the videos will play in for each channel. We have written a user guide explaining how this is done. → Click here ← to read how it’s done. Yes. You can set up a pay-per-view option for any defined amount of time. You can also include multiple option so user can choose between one night and one week for example. Note that it requires the Payments add-on. Is there any limit to video length? 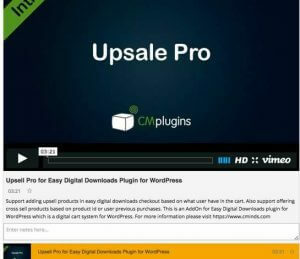 Can this video WordPress plugin be used for teaching coursework or video training? Yes, This LMS plugin can be used for internal training videos and improve video learning experience of the students or users. Does this LMS Plugin have a free version? Yes,This is one of the best Free LMS WordPress Plugins. You can download the free version here and upgrade to the Pro anytime. Does this WordPress LMS plugin have BuddyPress or bbPress integrations ? No, This WordPress LMS plugin does not integrate with BuddyPress or bbPress. No, we have included a direct payment option using Easy Digital Downloads and have included WooCommerce support too so direct payments can be made via PayPal. 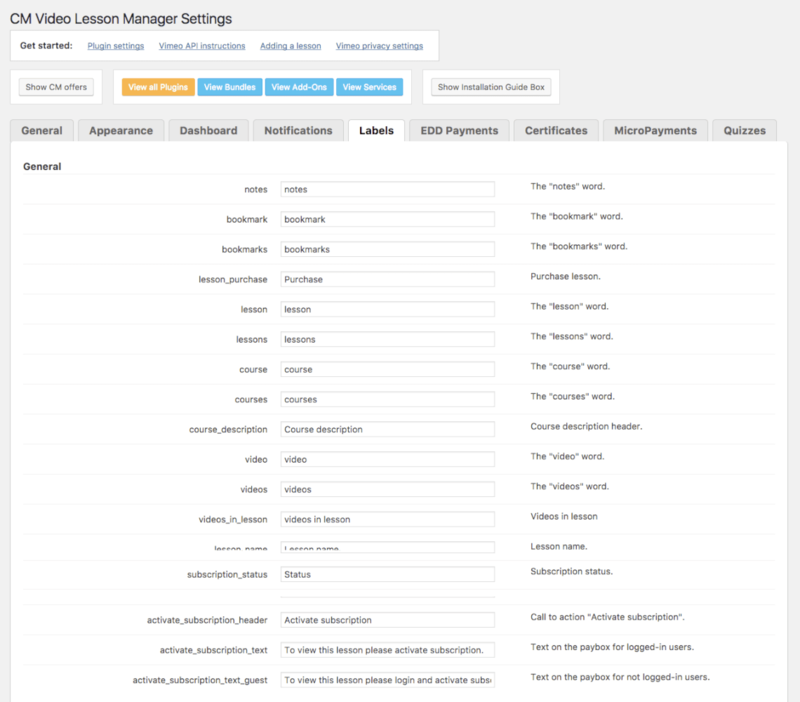 See the Video Lessons Manager Payments Add-on page or see our Documentation page regarding Payments. No. Currently, the plugin only works with Vimeo private channels, which are available with Vimeo pro accounts. Even if you do embed Youtube videos, they will not be exclusive to your course page and will not be able to display all the additional features of the plugin, such as student notes and progress reports. Watch the video clips below to see each Video Lessons Manager feature in action, or try them out yourself on our demo site! After a few problems with the setup, staff from Creative has helped me a lot to achieve what I was looking for. I would definetely recommend this plugin as a pro user!!! Usually, I’m not commenting extensions, but this one I need to. I’m web developer and most of the sites I created for clients are based on WordPress. Sometime ago, I needed to create online curse page and I used this extension. Now, client is very happy, He loves statistic in this plugin, and pre-paid channels.As a developer, I recommend this extensions. It’s very useful and easy to use. 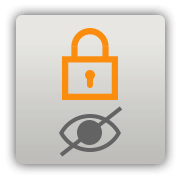 Improved the “Unlock” button: unlocking video privacy view from nobody to disable (unlisted from Vimeo). Added option to set the default email recipient when using multiple recipients as BCC in order to fix some problems with gmail API. Added new shortcodes to display the progress (percent value) of a course, lesson or video for the current user. Updated the shortcodes description page. Fixed problem with labels in addons. Fixed issues with paybox after loaded another lesson by AJAX. Fixed the problem with the time log records overlapping – merging the logged intervals for the same video and user session. Fixed duplicates in time log after user closed the tab. Added links to videos for each lesson in wp-admin dashboard. Added links to videos in the same lesson link in wp-admin dashboard. Added searching by lesson name in wp-admin. Added new option: show lesson description header. Added new option: show lesson name. Fixed problem with update scripts. Added a condition to avoid the time log duplicates. 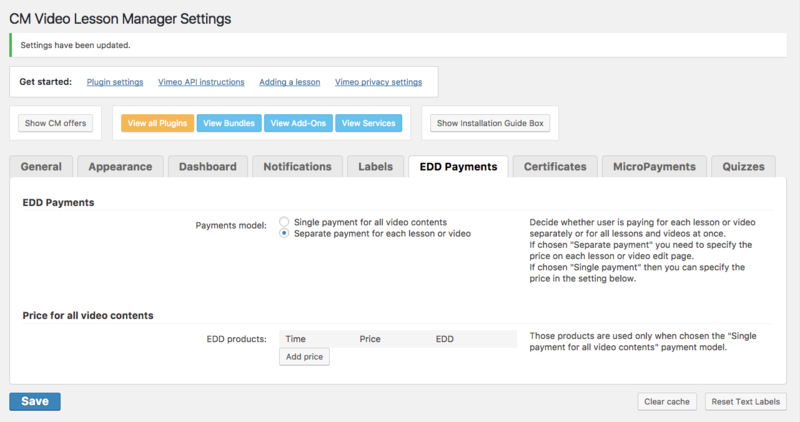 Changes related with the new version of the Video Lesson Payments addon. Added option to show the course name for a lesson. Fixed the update script for old version 1.x. Fixed the update script for version 2.4.2. Fixed issue with duplicated statistics and time log data. Added upgrade script to remove the duplicates from statistics and time log. Fixed recording statistics in the tiles layout (it was recoding statistics for the last video instead the other videos). Fixed the progress report query and the front-end statistics shortcode. Fix for unlocking Vimeo’s private videos feature. Fixed channel get all limit. Fixed lesson slug filter in the playlist shortcode. CSS fix for Wistia player. Fixed showing all videos for Wistia. Fixed issue with comments count includes the internal notes and statistics. Fixed bug with searching . 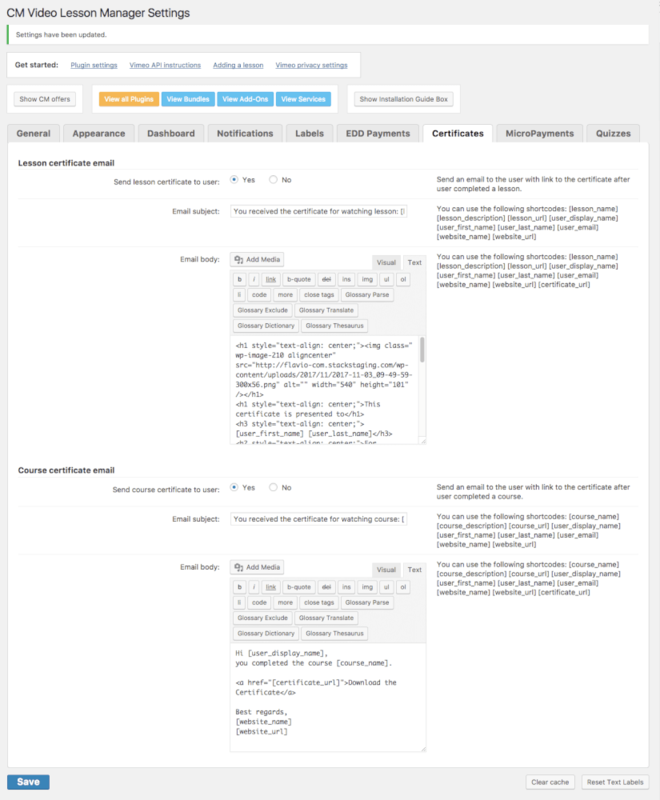 Added shortcodes description metabox for videos, lessons and courses in the wp-admin. Changes related to a new addon: Quiz. Prevent from showing the user notes and statistics custom comment type in the wp-admin. Fixed some issue with recording statistics. Moved the resume video prompt to display over the video player. Fixed resume support in the tiles view. Added option to skip existing videos during the import. Added option to resume video at the last viewed location or prompt user what to do. Added shortcode to show the courses list. Added option to reset search results. Added option to allow shortcodes in the video, lesson and course description content. 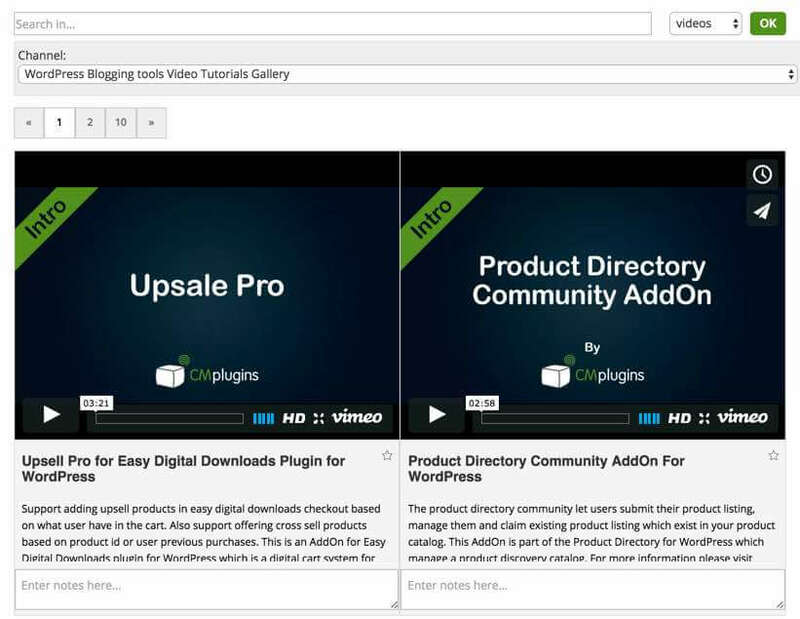 Made possible importing lessons and videos by the standard WordPress’ Importer tool. Fixed bug with statistics when using Wistia API. Fixed the 2.x upgrade script issue occurring in the multisite network. Fixed bug in the 2.x upgrade script. Fixed PHP bug in the 2.x upgrade script. Modification related to the EDD Payments addon. Fixed PHP error in the tiles view. Fixed issue with creating a Micropayments subscription . Fixed issue with lesson progress values. Added option to change the page template, video layout and playlist layout for each lesson. Added options to show the lesson’s description and the course’s description on the lesson’s page. Fixed bug with missing Vimeo.php file. Fixed bug with loading lessons by AJAX when using a shortcode. Fixed bug that occurs with old PHP versions when using empty(static::CONTANT). Complete new rebuild and change of plugin model. Reduced API requests usage by storing video metadata directly in WordPress. Added tool to import single video and assign it to a lesson. Changed default names: Channels to Lesson, Categories to Courses. Created separate notifications for videos, lessons and courses. 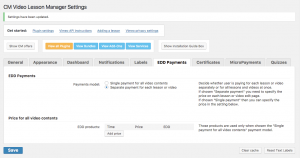 Changes related to the CM Video Lessons EDD Payments Addon – supporting a single video payment. Changes related to the CM Video Lessons Certificates Addon. Added option to disable video description. Added option to disable video notes. 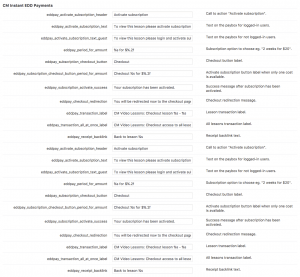 Disabled automatic privacy settings checks in order to not exceed the Vimeo API requests rate limit. Added button “Unlock private videos” to the plugin settings. Admin can add the domain name to the whitelist for each video. Increased cache lifetime due to the new Vimeo API limits. Changes related to the EDD Payments addon integration. Changes related to the EDD Payments addon – added Back link after the payment.. Fixed an issue with embedding scripts. Fixed loading videos on playlist by AJAX. Added option to control the max-width of the playlist widget. Added new shortcode parameter maxwidth=0 for the cmvl-playlist shortcode. Fixed issue with overwriting the channel description when choosing another channel. Added option for Instant EDD Payments Addon to buy all channels at once. Improvements of the stats feature. Added Test Configuration button on the Settings page. 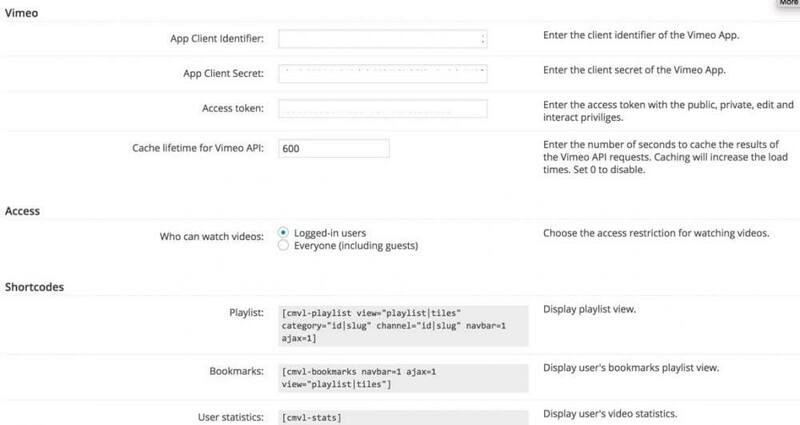 Added admin notification to configure Vimeo access. Made the search field requred. Integration with CM Instant EDD Payments. 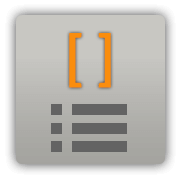 Sorting dashboard tabs in settings. Updated the licensing api support. Added minutes option for subscription. Added option to embed a custom CSS. Added option to disable the channel pages to provide features only by the shortcodes. Improved integration with CM Download Manager. Fixed rounding issue in the users statistics. Excluding from statistics the channels which are not public. Added option to change video sorting for each channel. Integration with CM Download Manager. Added parsing the markup tags in the video description to display the additional buttons. Added new shortcode cmvl-dashboard to display the statistics and bookmarks in a tab view. Added settings option to manage the dashboard tabs. Added settings option to choose the dashboard page. Added settings option to redirect to the dashboard page after login. Fixed issue with saving statistics. Fixed issue with Vimeo frame origin. Fixed issue with permalinks and loading pages. Added JS scrolling to top when moving to the next page. 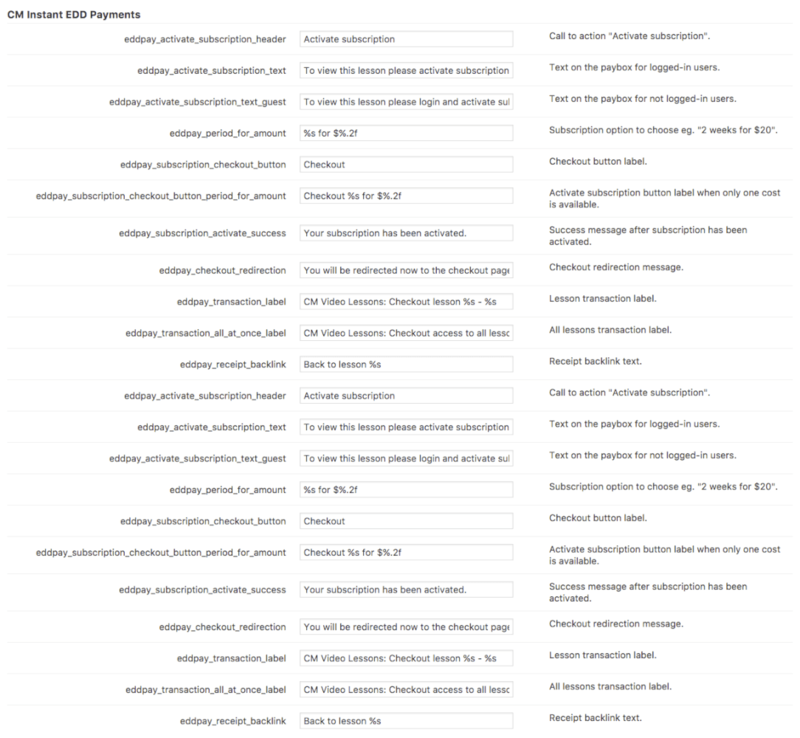 Added links to the Micropayment Wallet and Checkout + settings options. Added option to manage the privacy requests caching. Added the pagination links above the video tiles. Added option to clear the search results. Fixed PHP error on the bookmarks page. 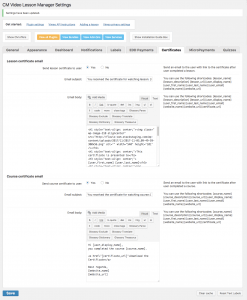 Fixed a permalink issue on the WP SEO by Yoast sitemap. Added pagination on the tiles view. Added the shortcode’s parameters to show/hide the search bar and the navigation bar separately. Added responsive CSS for the tiles view. Moved the video title below the player to avoid the alignment issues. Added the Vimeo Albums support. Modified the search engine to avoid issues with private videos searching. Added admin notification after subscription has been activated. Support for manually add subscriptions.